Lola A. Åkerström spotlights the 24th annual Stockholm Film Festival. 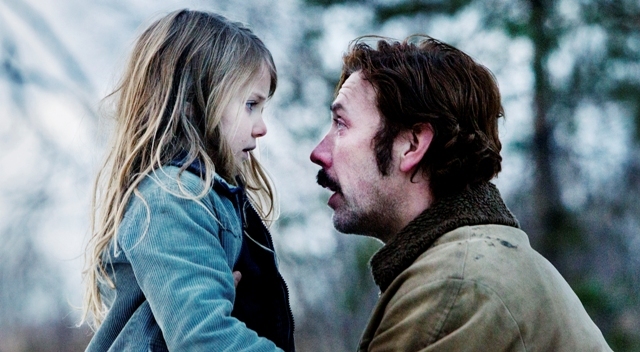 When it comes to pushing boundaries, Sweden’s film industry doesn’t shy away from challenges. From the new “Gender Rating” which was introduced in early November to denote how gender friendly a movie was and if it had enough female characters in substantial rolls to the theme of this year’s Stockholm Film Festival (SFF) – “Freedom” – which explores the meaning of freedom and glimpse of hope across various genres – from epic period movies like Steve McQueen’s “12 years a slave” which is already an Oscar contender to various independent LGBT and horror films gracing the festival’s reel. Now in its 24th year, the festival spans 12 days and features over 170 films from over 40 countries being aired in some of the city’s most iconic classic theatres like Skandia and Zita. Since its inception in 1990, it has showcased roughly 3000 movies from all over the world with guests like William DaFoe, Dennis Hopper, Lauren Bacall, Gena Rowlands, Ang Lee, David Cronenberg, Terry Gilliam and Elia Kazan. The Stockholm Film Festival’s main draw has been its ability to offer up a venue for young and edgy independent filmmakers and about a third of the films selected to air during the festival are often from directors who are debuting at the festival or with less than three films under their belts. The aim for Stockholm International Film Festival is to broaden the selection of films in Sweden with creative new films of high quality and to offer the visitor an orientation within modern film to stimulate a continuing debate. Continuing with the festival’s theme of “Freedom” which is woven throughout its events, films, and awards, a number of Swedish and International directors gathered in protest outside the Iranian Embassy in support of fellow director Mohammad Rasoulof (Manuscripts Don’t Burn) who was arrested. This year’s 170+ films are grouped into similar categories such as “Latin Visions” which spotlights independent Latin films, “Twilight Zone” for those looking for macabre horror films, and “Documania” which are true life stories. 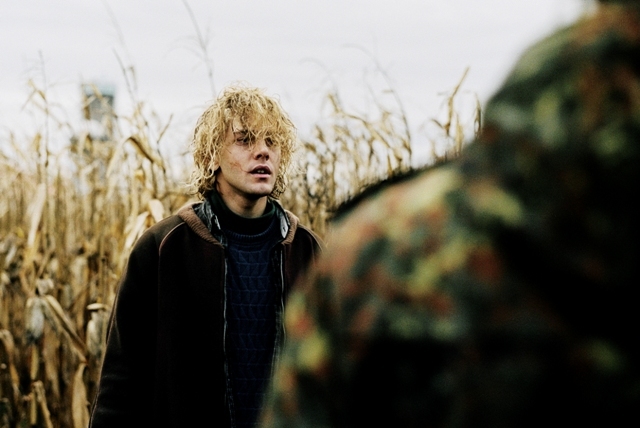 Here are synopses from a few edgy movies playing during the Stockholm Film Festival. You can visit the festival’s site for a comprehensive listing of films and showing times. 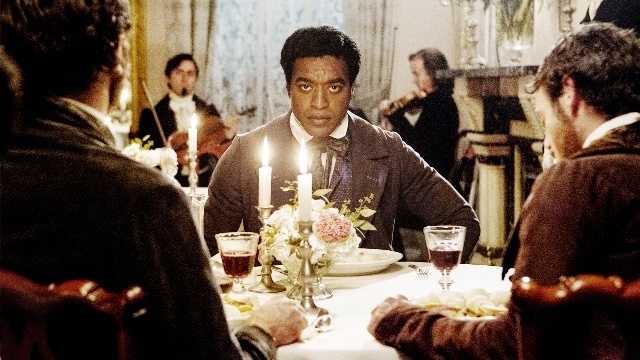 Set prior to the Civil War, »12 Years a Slave« tells the story of Solomon Northup, a free black man who is deceived, abducted and sold into slavery. Robbed of his freedom, family and identity, Solomon resists submission by secretly writing down his story. Paloma is a lonely single mother whose relationship with her 15-year-old son Hector has grown awkwardly close, as Hector serves as the only male figure in her life and she constantly reaffirms his manliness. Paloma and Hector live as a couple in an insular world, but when they take a vacation to a beachside resort, Hector meets Jazmin, a girl who is the same age as him, and Paloma finds herself competing with Jazmin for her son’s attention. Based on the bestselling autobiography by Swedish author Åsa Linderborg, »Nobody Owns Me« tells the touching story of Lisa and her upbringing by single father Hasse. Though their bond is strong, Hasse’s alcoholism becomes more and more obvious, and Lisa is torn between loyalty and shame. 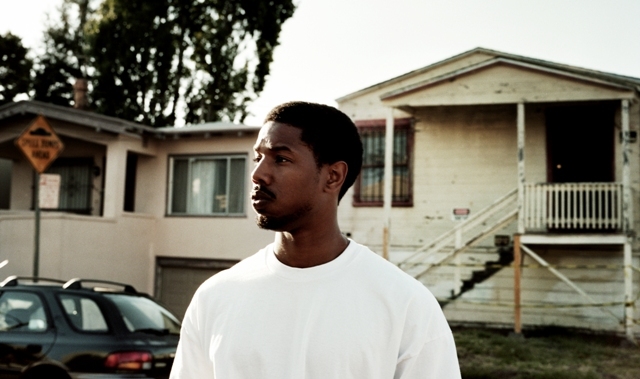 The real-life events surrounding the death of Oscar Grant, a 22-year-old African American who was gunned down by Public Transport Police on New Year’s Eve 2008, are dramatized in Ryan Coogler’s captivating debut »Fruitvale Station«. Grant’s last day on earth and the tragedy that ended his life on the platform of Fruitvale Station are reconstructed, telling a seemingly mundane story which has become politicized by both media outlets and public protests. Tahar Rahim and Léa Seydoux star as a factory worker and a tempting object of desire – already in a relationship with another man – caught up in a relationship that is as toxic as the nuclear power plant in which much of the action is set. Visit the official website for ticket information and details.